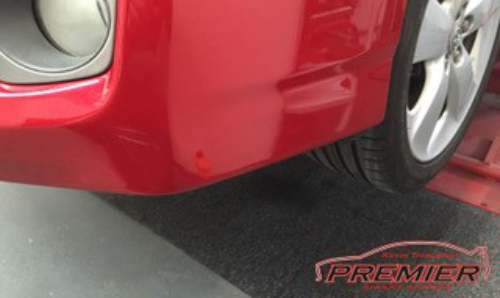 At Premier Car Care I am dedicated to provide you with the best cosmetic vehicle repairs to help you save time and money without you resorting to the traditional bodyshop methods, which can be expensive. A S.M.A.R.T. Repair can save you money. With being in a unit now rather than been mobile im no longer dictated to by the weather. My unit has an up to date paint waterbourne scheme meaning ive got every colour covered in house, along with all the very best of kit to ensure that your car is really in the best hands. I work around you, most S.M.A.R.T Repairs e.g. 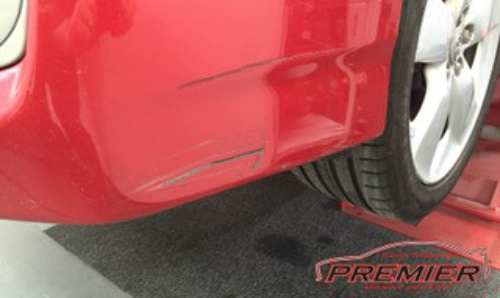 dents, scratches and scuffs and alloy wheels can be repaired in the same day that your car is booked in for. 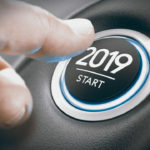 Our repair services is a result of 8 years experience with minor car body work around the North East of England, accompanied with 11 years in management roles i feel Im more than equipped to provide you with a quality repair and upmost a great service. 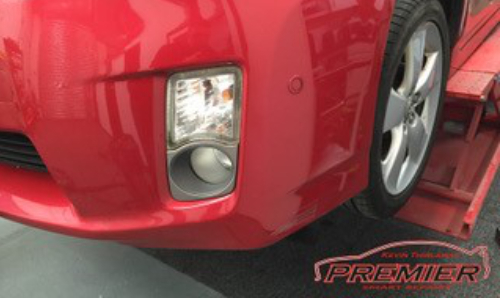 Here at Premier Car Care we are professional car body technicians with expert training and the most up to date equipment for your car repairs. I am highly recommended by our customers with excellent reviews. 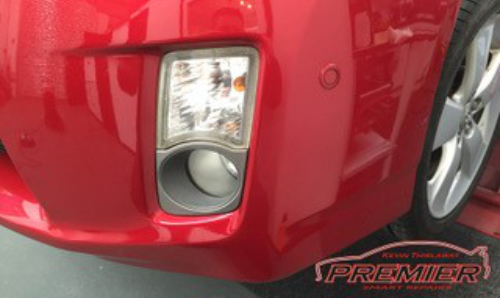 Our costs are affordable and much more cheaper than traditional main dealer bodyshops. 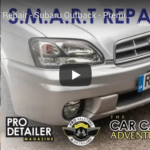 With S.M.A.R.T Repairs having a low cost you might choose not to claim through your insurance saving your no claims discount or saving an increase in the next years premium. We provide our car repair services across the North East, including Sunderland, Durham, Middlesbrough, Hartlepool and Newcastle. 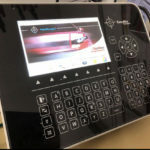 For more information, simply call a member of our team.